Thomas Cook will open its new adults-only Sunprime Pearl Beach hotel on Kos. Visitors to the Greek islands this year will find many new luxury hotels to choose from as a number of major investment projects are near completion. According to GBR Consulting’s latest report on Greece’s hospitality industry performance, hoteliers are very optimistic for 2018. Resort hoteliers in particular expect an excellent season this year with significant improvements for both occupancy levels and room rates. The 403-room Ikos Dassia will open in the spring this year on Corfu. The new 5-star all-inclusive hotel is a combination of the former Dassia Chandris and Corfu Chandris, which were acquired in November 2016 by the Sani/Ikos Group. This spring, the island will also welcome the new adult-only MarBella Nido Suite Hotel & Villas, adjacent to the Marbella Corfu hotel. The hotel will offer 70 suites and villas. In the summer of 2018, the opening of the 199-room 5-star Angsana Corfu, of the Banyan Tree Group, is planned. Also, the former Aquis Sandy Beach Resort will re-open this year as the Labranda Sandy Beach Resort. Labranda is a brand of the FTI Group and was launched in September 2015. The hotel will be marketed as a 4-star plus and will offer 684 rooms. According to GBR Consulting, no progress has been reported on the investment of NCH Capital at Kassiopi for the construction of a 168-room luxury hotel, 42 villas, marina, beach clubs and other facilities. Mayia Exclusive Resort & Spa, Rhodes. On Rhodes, the newly built 5-star Mayia Exclusive Resort & Spa will open in May this year. The hotel, located in the area of Kiotari, is an all-inclusive adults-only resort offering 248 rooms and bungalows. In the area of Gennadi on Rhodes, the new 5-star Gennadi Grand Resort will open. The eco-friendly luxury resort has 266 rooms and suites, most with a private pool. Also in Gennadi, the 5-star Atlantica Sensatori Resort will open offering 330 rooms. On the island of Kos, tour operator Thomas Cook will open its 97-room, adults-only Sunprime Pearl Beach hotel located on the beach of Marmari. Close to the harbor of Kos town, the Blue Lagoon group has added the 4-star Blue Lagoon City hotel, which has 133 rooms and suites, to its portfolio. In Chania on Crete, the third Casa Cook hotel of tour operator Thomas Cook will open after Rhodes and Kos. The Casa Cook Chania will target families and offer 65 rooms designed to accommodate two adults and a child, while some suites will be bigger for larger families. Many suites will have shared or private pools. In April, the 5-star and 287-room Euphoria Resort will open in Chania. The new hotel belongs to the Mathioulakis family, which also owns and operates the Minoa Palace Resort in Chania. The new property is marketed as a premium all-inclusive family resort. In Hersonissos, the 5-star Nana Princess will open, offering 112 luxury suites and villas. The new hotel of the Karatzis Group is located next to its 5-star Nana Beach. 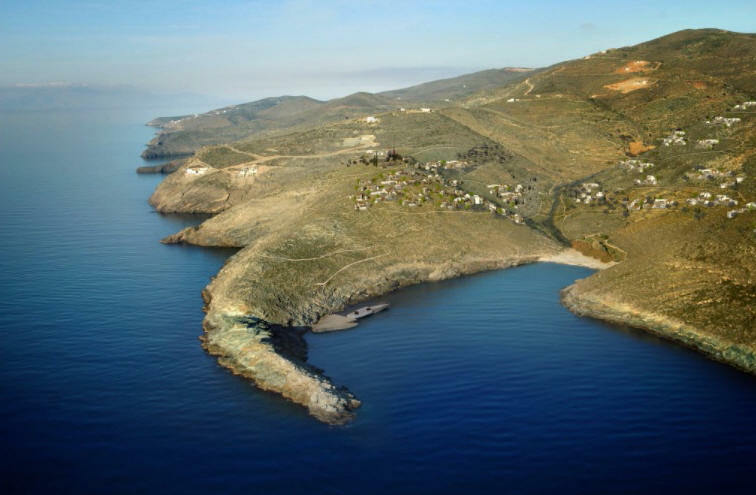 Furthermore, in January it was announced that Dolphin Capital Investors entered into an agreement for the disposal of its 77.8 percent interest in the Sitia Bay Resort project, the group’s residential resort development in Sitia, eastern Crete, to its minority partner in the project, Iktinos Hellas SA. 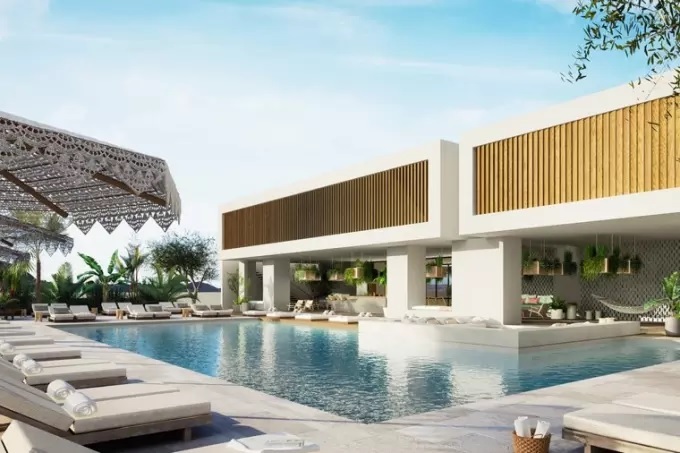 The project consists of a 5-star hotel, operated by a luxury hotel brand, an 18-hole Nicklaus Design golf course, 85-berth marina and residential units. In November 2017, Kerzner International Holdings Limited entered into a partnership agreement with Dolphin Capital Partners and Dolphin Capital Investors, for the development of the One & Only Kea Island resort, inclusive of long-term management. Situated on a 65-hectare beachfront site on the west side of Kea island, the ultra-luxury lifestyle resort will include 75 resort villas, as well as One & Only private homes available for purchase. This will be the second One & Only resort in Europe as part of the expanding One & Only portfolio. On Santorini, the family-run Canaves Oia Group will open the Canaves Oia Epitome, consisting of 24 villas with private pool, located in the town of Ammoudi. Also, Katikies Santorini will open Katikies Mykonos located on the Agios Ioannis beach. The 5-star hotel will offer 35 suites, a spa and restaurant. GBR Consulting’s report also said that a number of hotels in Greece — located in Crete, Dodecanese, Ionian Islands, Halkidiki and other destinations — will be auctioned this year.